 RLabs through its incubation programme have supported more than 1,500 SMEs and entrepreneurs with mentorship, support and training programmes. RLabs and its partners have provided support services, technology capacity, capital and mentorship to the value of over $2Million. 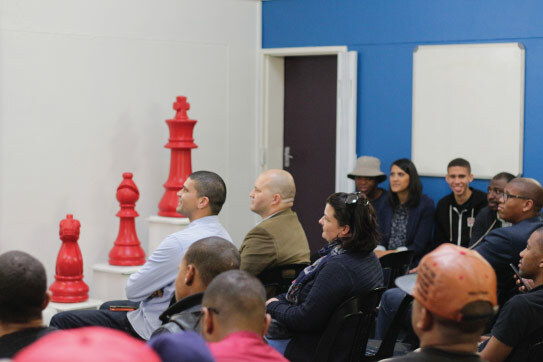 The RLabs Accelerator (InnovIA) offers a 12 week decentralized programme where the focus is to develop and accelerate innovative startups and businesses. Since inception of the programme 87 ventures were supported, over 1,000 direct jobs were created with a combined revenue and funds raised of more than $6.5Million. Want to be apart of this development in the business sector? Do you have a business you would like to upscale? 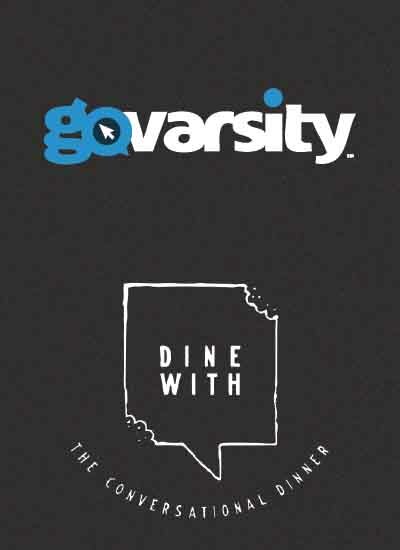 Luthando is a co-founder of an educational start-up called GoVarsity and also co-founded a start-up called Dine with Khayelithsa, a conversational dinner that is meant to break racial, religious and cultural barriers and bridge the gap between cities and townships. He is a part of the global EDTech and StartUp Weekend Education communities as well. 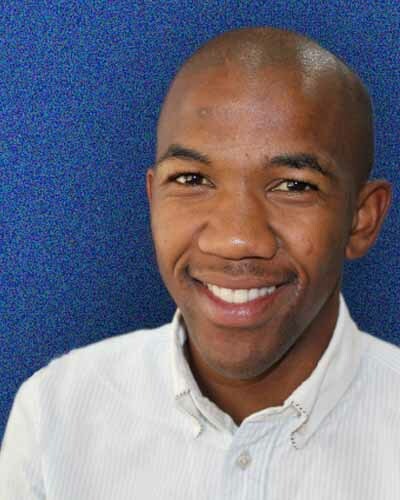 Luthando is currently at Lehigh University finishing his six week fellowship in business entrepreneurship.